The band I had been dying to see at the V Festival. 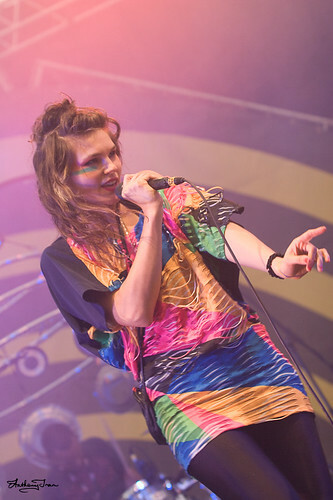 Watching them perform many times, The Dø never got old. Read more on my blog post!